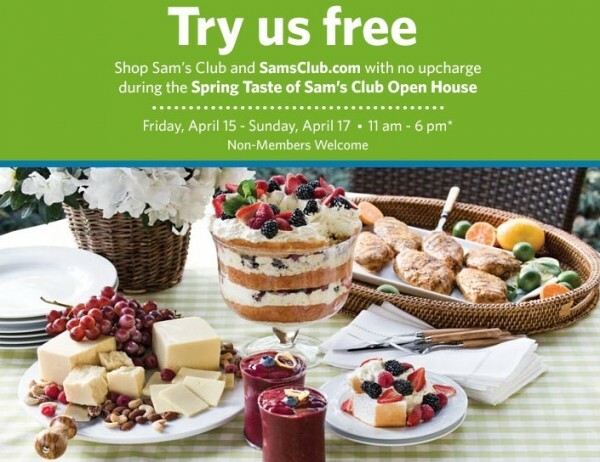 by Sam’s Club this weekend (April 15-17, 2011) and you can get in free even if you’re not a member. Best of all, there’s no upcharge. You’ll pay the same prices that members do.